1. Confirm you have the correct documents to apply. 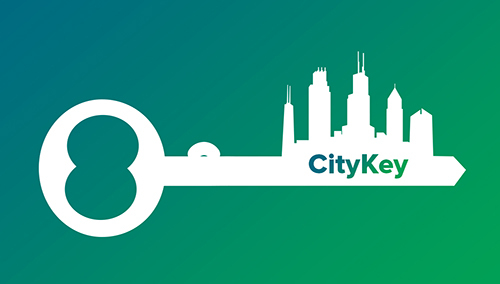 To determine what documents you can submit, review the CityKey Document Guide. 3. Bring your Application to your Appointment or to one of our Mobile Printing Sites. Appointments and ticket numbers are distributed per person. Each individual must have their own ticket number or appointment. 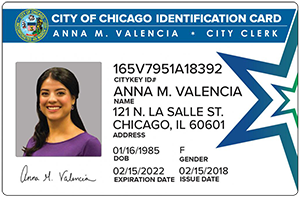 For More Information, please visit http://www.chicityclerk.com/chicagocitykey.